Democrat Jon Ossoff leads Republican Karen Handel by seven points among registered voters in an Atlanta Journal-Constitution poll released on Friday. 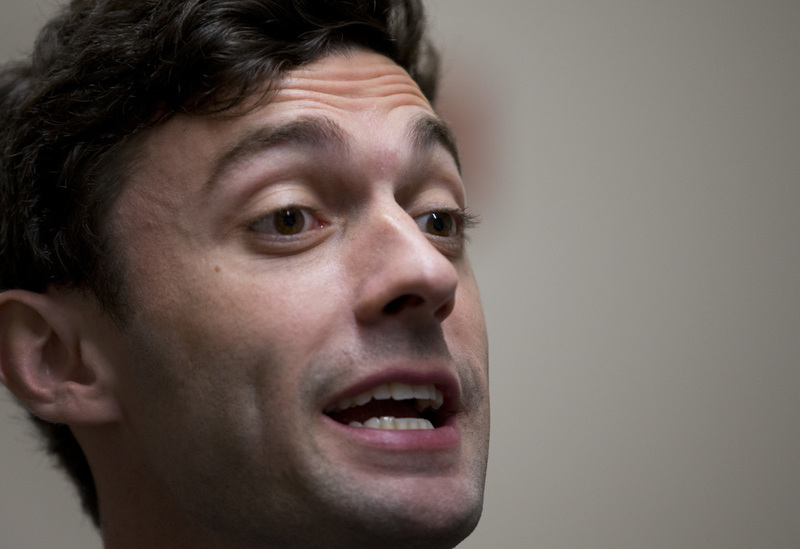 Ossoff earned 51 percent support and Handel earned 44 percent support in the poll, conducted by Abt Associates. A poll released Thursday evening by WSB-TV showed Ossoff leading Handel by a much smaller margin of 2.5 points, however. The AJC/Abt Associates poll surveyed 1,000 registered voters June 5-8 with a margin of error of plus or minus 4 percentage points. Handel and Ossoff will face off in a June 20 runoff to fill an open U.S. House seat in Georgia.